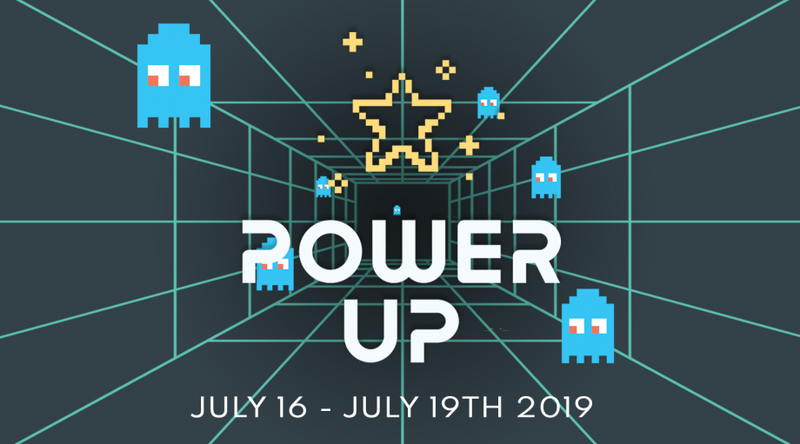 We are excited to invite you and your friends to this year's Vacation Bible School adventure, "Power Up"! Great new music, team games, skits, Bible teaching & activities that help us know more about God's story and His plan for our life. 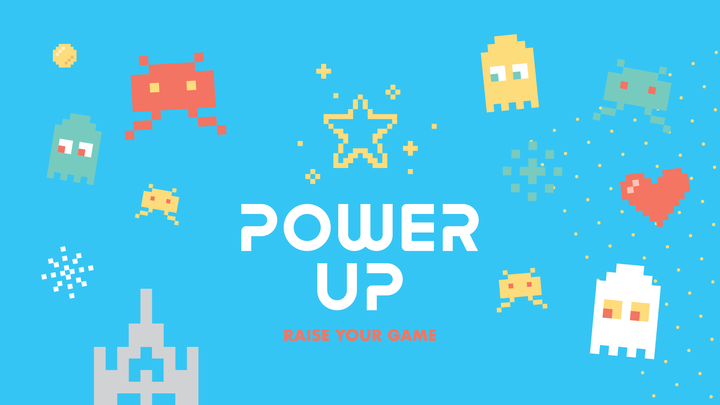 Kids will be challenged to 'raise their game' because knowing God and trusting Jesus fills each of us with the fruit of the Spirit! *This VBS is for Preschool and Elementary (kids just completing K thru 5th grade). Preschoolers must be 4 by 9.1.19. We are so excited to serve together to bless the kids in our community, to teach them about Jesus and His great love for them! Please take a couple minutes to fill out the form, including any waiver links required for your age/experience. If you have any trouble, email kerif@wachurch.us! REGISTER TO BE A VOLUNTEER HERE! Ambassadors Soccer Camps are designed to give developing players an opportunity to learn basic and advanced skills in a fun, positive and encouraging Christian environment. Coaches from around the world receive high-quality training to provide an amazing camp week for your footballers. Each day at camp includes technical and tactical instruction at the individual and group levels, focusing on control, passing, heading, dribbling, shooting and defending. Small-sided games and special age-related competitions round out the daily program. The week concludes with individual skill competitions and the highly anticipated “World Cup” tournament.